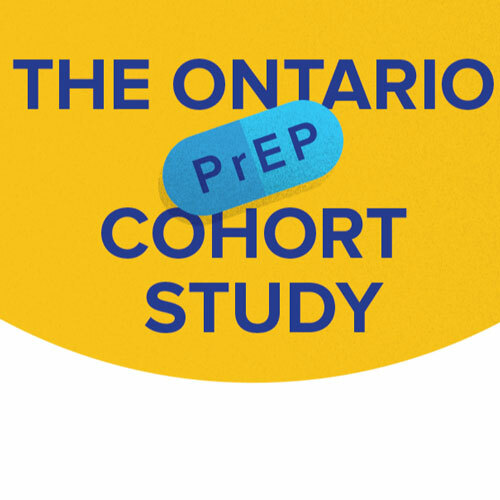 The Ontario PrEP Cohort Study (ONPrEP) is looking for PrEP users to participate their research project! Are you currently on PrEP? If so, have your voice heard and take part in the Ontario PrEP Cohort Study! Participation is open to any adult starting or using PrEP in Ontario. Compensation is provided. You can learn more about the project by either visiting ONPrEP.ca or contacting the Provincial Study Coordinator at 416-864-6060 ext 77395.